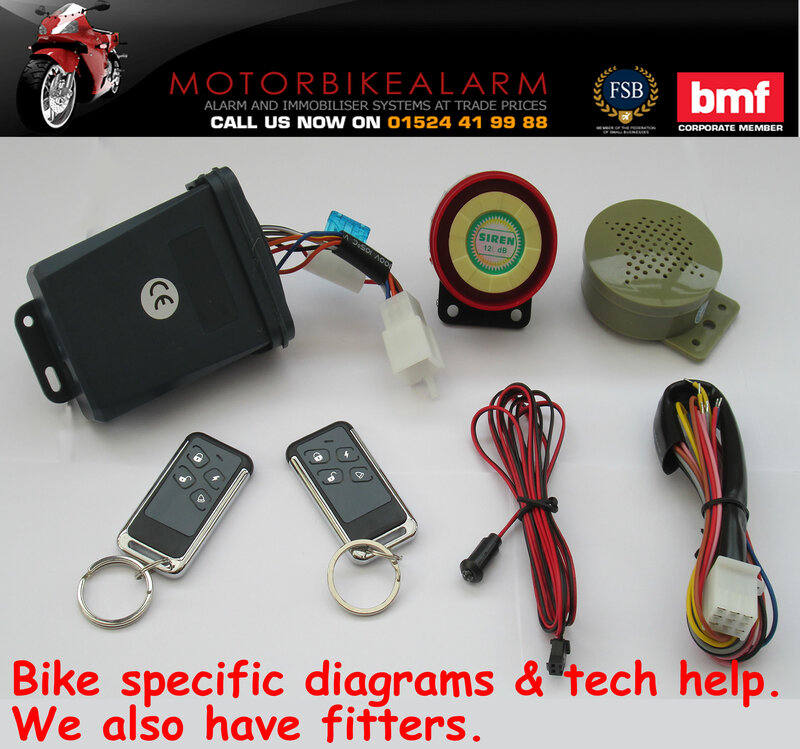 YOU MUST STATE THE BIKE MAKE AND MODEL WHEN ORDERING SO WE CAN SEND THE CORRECT ALARM AND DIAGRAM! The C-11 is a full function alarm for 4 stroke Chinese bikes / 2 strokes (apart from some versions of the Aprilia RS) or ideal as a basic alarm for Japanese / European 4 strokes. 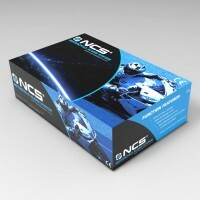 The talking version will greet you with “Alarm disarmed“, when you switch on your motorcycle. If your bike is touched it will first warn by saying “Please step away. 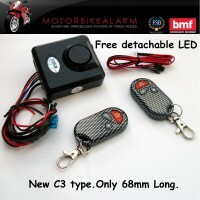 This alarm system is armed” if they touch your motorcycle. If they persist the alarm will be activated. The alarm also will alert you if your alarm is not armed by saying “Please remember to arm the alarm“. I bought a Honda Grom last year that came with this alarm already fitted. Just wanted to say what a cracking alarm for the price. Top job fella. Will likely get one for my big bike! 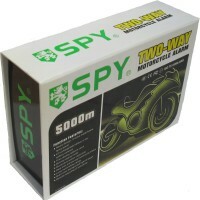 Brilliant product was a breeze to fit to my bike. And it arrived in super fast time.